Fed up of the body shaming at the salon? Then let Spray of Sunshine Tanning come to you! 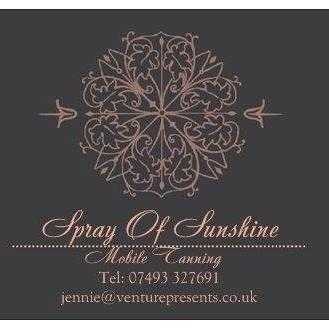 We are mobile Tanning technicians that will come to you so that you can have the Tanning treatment in the luxury of your own home. We use 100% Natural, Organic & Vegan friendly solutions to give you a healthy tan and also care for your skin. Prices start from £20 for an adult tan in the Wellingborough area, please call or email for pricing options for Northamptonshire. We also offer Tanning Parties from £100 for 6 adult tans, the more people the greater the saving!